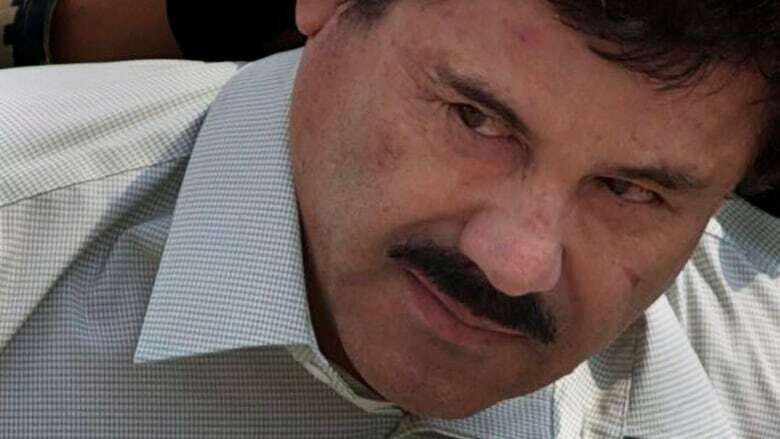 The man who led the team of DEA agents that captured El Chapo explains why the alleged Mexican drug lord was able to slip away so many times. U.S. prosecutors say Joaquín "El Chapo" Guzmán is a brutal cartel kingpin that ran the largest drug trafficking organization in the world. As his criminal trial begins in Brooklyn, former DEA agent Andrew Hogan explains how El Chapo managed to evade the law for so many years.